A very important part of human existence is social connection. People have a basic need interact with others, regardless of age. Unfortunately, as we get older these interchanges can become more difficult for a number of reasons. Maneuverability, conversation capability, and energy levels of your loved one can become barriers to regular social interaction. Everyone has different interests and needs so it based to find a social activity catered towards your loved one. 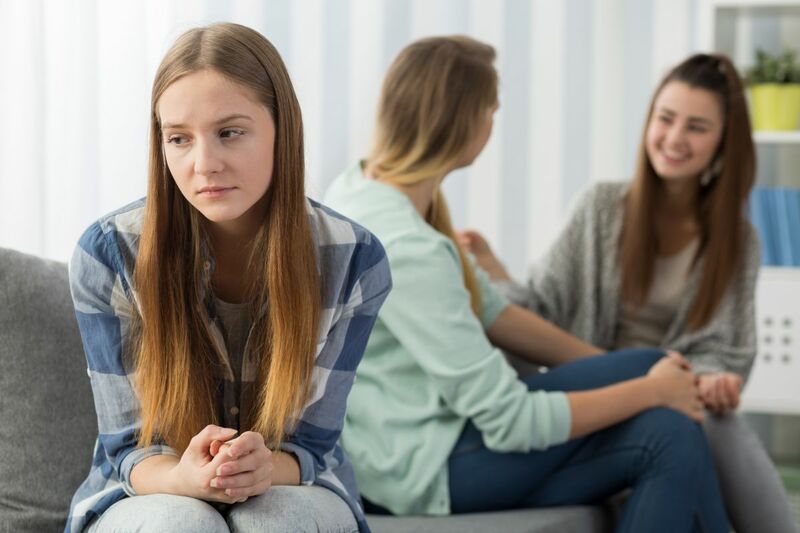 When some of the factors, or obstacles mentioned above start to present themselves, it can become difficult for the effected individual to socialize. If your loved one seems resistant the idea of increased social activities is a good idea to start with something small and relatively unobtrusive. Just having another person that your loved one can count on for regular social stimulation can go a long way in improving overall health. Retire at Home offers a Companion Care Service that can match your loved one with a companion based personal characteristics and care needs. This companion match can provide a number of benefits such as conversation, shared hobbies, and even someone to help with and share in everyday tasks. If mobility allows, outdoor activities are very beneficial for your loved one. If physical assistance is needed, Retire at Home companions can provide support for activities outside the home. As with many new endeavours, it may seem difficult and even unmanageable at first. With your help, guiding the process in the early stages, what once seemed daunting and unattainable can become enjoyable and healthy. Clubs – such as knitting or quilting groups, book clubs, photography, etc. These types of activities can help in many ways beyond the social aspect. They can help promote emotional well being and cognitive function. Engaging in social activities and events can also help provide a sense of purpose. This can be very useful in the prevention of depression and anxiety. Creating opportunities for social interaction can be one of the most crucial actions you can take in preserving your loved one’s overall health.